Since the first time the clubs met – as Liverpool and Newton Heath in 1894 –there have been 199 matches between The Reds and the Red Devils, with Saturday’s encounter the 200th meeting of the two. United have actually been waiting for more than two years for win number 80, with the last four encounters ending with the spoils shared and the last victory, Liverpool’s, coming exactly two years in the UEFA Europa League. Jose Mourinho has a pretty good record against Liverpool since he came to the Premier League, losing just twice in 15 games, and this season things are even more heated due to the fact the the North West rivals are actually battling it out for second spot. Now, in terms of betting, predictions do kind of go out of the window. Based on the last two two years you could say that an under 2.5 goals bet would be safe – that’s been the case in the last six meetings – but the odds on that are the same as over 2.5, something that happened in the four games before those six. You’ll double your money on either. Also, given the fact that the last four matches have been draws, it’ll come as no surprise that the odds on a straight win are just as tight. With the importance of the game and Mourinho’s United having the upper hand, another draw (it’ll more than triple your money) could be a decent shout. 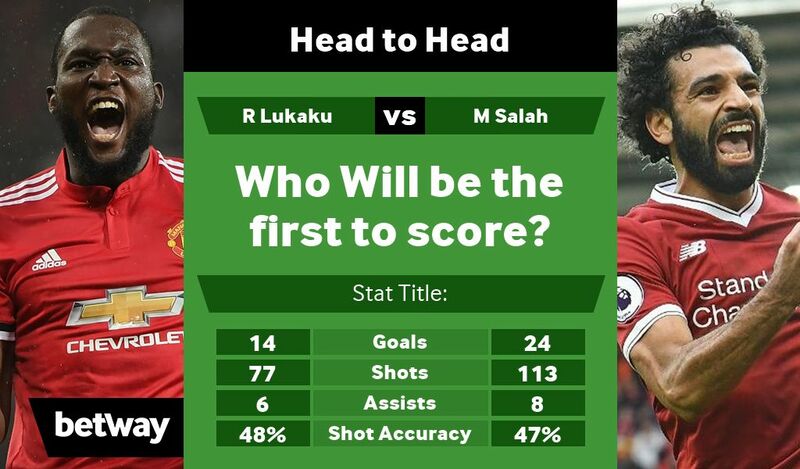 United are the only top six team that Mo Salah hasn’t scored against this season, and the ridiculously in-form Egyptia will be hoping to change that. He (2.34) and Romelu Lukaku (2.38) are the favourites to get on the scoresheet at any time. Lukaku has scored 99 Premier League goals, and if he scores in this game he’ll be the fifth youngest player to reach an EPL century. If you want to have a flutter on Betway today, follow this link. Despite Mourinho’s healthy record over Liverpool, he’s only ever beaten Jurgen Klopp once in eight meetings. The two first went head to head in 2012 when they were at Borussia Dortmund and Real Madrid, with Klopp winning three of the eight games. No team in Europe’s top five leagues has scored more league goals than Liverpool. 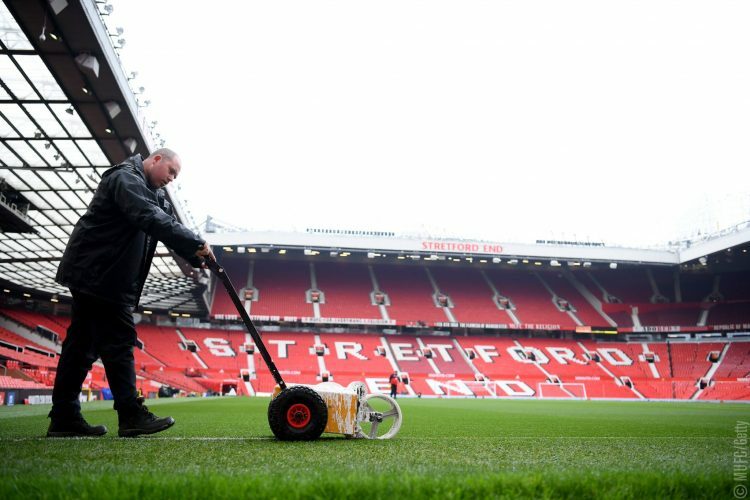 At Old Trafford though, with Mourinho known for being, erm, tactical, in these sort of games. The odds of 8.59 on a Red Devils win are mighty tempting. R120 down on that one bet alone will bring in over R1000 if it comes in, and it would be a very Mourinho way to get a result. So basically, anything could happen this weekend, but don’t expect too many goals (I think).